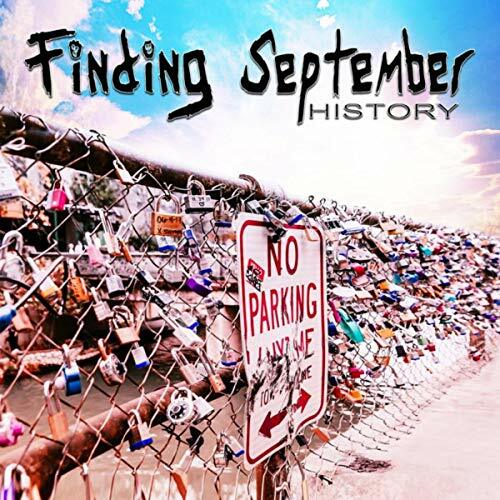 Finding September – History – Single Review | The Ark of Music – The best music in the world…you never knew existed. 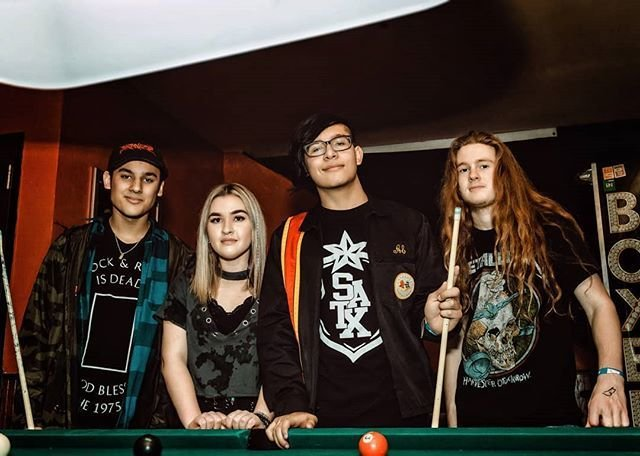 Emily Bayardo (vocals), Jayden Mermella (drums), Josh Gomez (guitar), and Graham Butler (bass), make up San Antonio, TX’s alt pop/punk four-piece sensation, Finding September. Their unique sound is unequivocally branded by the unlikely merging of Emily’s ambient vocal timber with Mermella’s oft-metal-style percussion, to create an attention-grabbing, pop-thrashing sound that’s unlike anything you may have encountered—or expected—from the genre. Offering a permanent record of this foursome’s high-powered melodies is their debut EP, 2018’s, History, which sports a lead-off single by the same name. BELOW: Listen to Finding September’s new single, History, and connect with their website and social media platforms. Please support Finding September by visiting them online, and playing, downloading, and/or purchasing their music, or attending a live show! And, as always, thank you for supporting real music!